Messe München continues to build on its position as the world’s leading construction machinery trade fair organizer: it is buying CTT EXPO in Moscow, the world’s fifth largest construction machinery trade fair. This acquisition is both the biggest and most important purchase in Messe München’s history. The seller is private Russian trade fair company Media Globe LLC. “At a stroke, this purchase makes us the fourth biggest foreign trade fair organizer in Russia, also laying the foundation for creating additional trade fair events there”, added Stefan Rummel, Managing Director responsible for foreign activities. Alexey Striganov, Media Globe’s proprietor, becomes Messe München’s partner in Russia, staying on as a shareholder in the newly established company. This partnership enables Messe München to tap into an already existing extensive network in, and know-how of, the Russian market. Stefan Rummel, the Managing Director responsible for foreign activities “is delighted, that we can continue to expand our portfolio in Russia with Alexey Striganov as a partner and shareholder”. “Our commitment in Moscow also supports the ongoing development of our trade fairs at our Munich location as well as the domestic economy”, said Klaus Dittrich. Notwithstanding the currently difficult economic and political environment, Russia remains an important country for the Munich location, for exhibitors and visitors alike, as well as an important sales market for the construction and mining machinery industry. The Messe München construction machinery cluster includes: bauma in Munich. 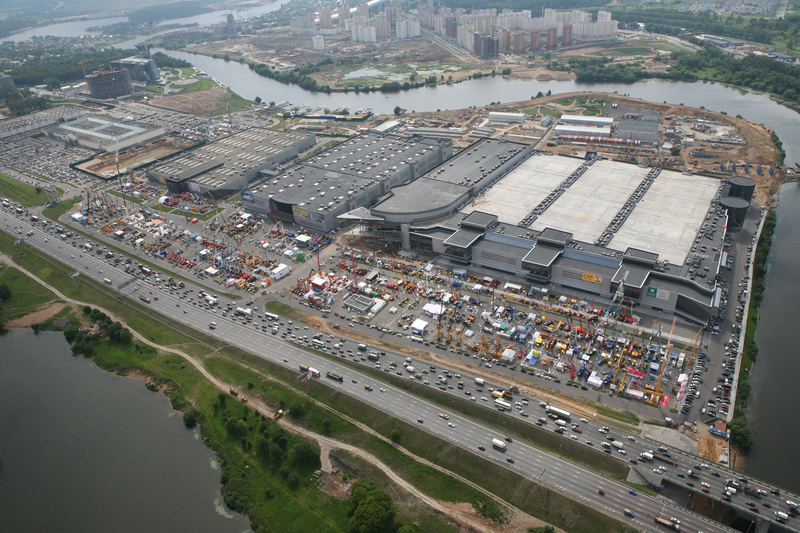 At 605,000 square meters it is the world’s biggest trade fair (next event: April 11 to 17, 2016). bauma China in Shanghai is now the second biggest trade fair in Messe München’s portfolio (next event: November 22 to 25, 2016). Together with CTT Moscow, BAUMA CONEXPO INDIA in Delhi (next event: December 12 to 15, 2016) and BAUMA CONEXPO AFRICA in Johannesburg (next event: 2018) round off the future global network. For Messe München the commitment in Moscow is the entrée to a new market. Stefan Rummel: “This provides us with a long-term platform for tapping into the Russian market. Because beyond the current political situation there is considerable potential in Russia, especially for Messe München’s main focus areas. CTT has been held in Moscow every year since 2000. Latterly it boasted an area of 53,900 square meters and 670 exhibitors and was profitable notwithstanding the economic situation. In May 2016 it will open its doors for the 17th time. German companies have been exhibiting at CTT in Moscow with a joint stand every year since 2004. At the request of the Construction Equipment and Building Material Machinery Association within the VDMA – Verband Deutscher Maschinen- und Anlagenbau e.V. 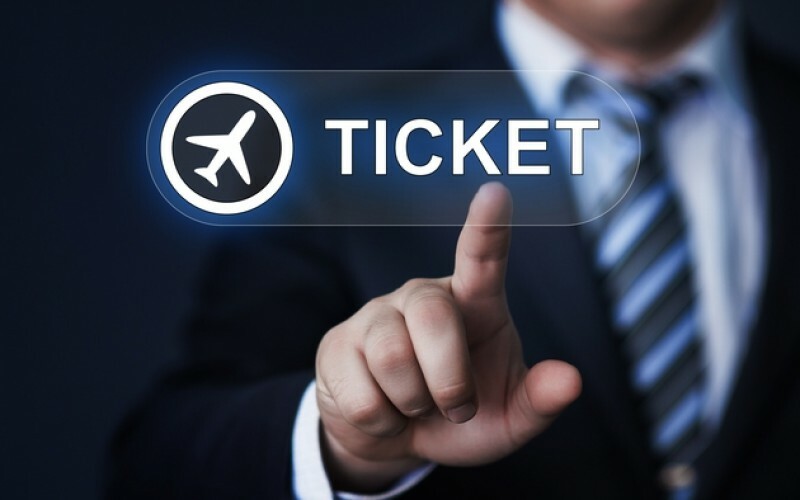 (German Engineering Federation) – the CTT was again included in the Federal Ministry of Economics and Technology’s foreign trade fair program in 2016. Bavarian State Minister of Economic Affairs Ilse Aigner sees the purchase of the trade fair as a positive signal in difficult political and economic times. Aigner: “The cooperation agreement will enrich economic relations between Moscow and Bavaria and boost collaboration.” The Minister went on to say that in making the acquisition Messe München was laying the foundation for an increased presence in the Russian market. The signing of a framework agreement between Messe München and its future partner is one of the highlights of the visit to Moscow by the delegation from the Bavarian Ministry of Economic Affairs. 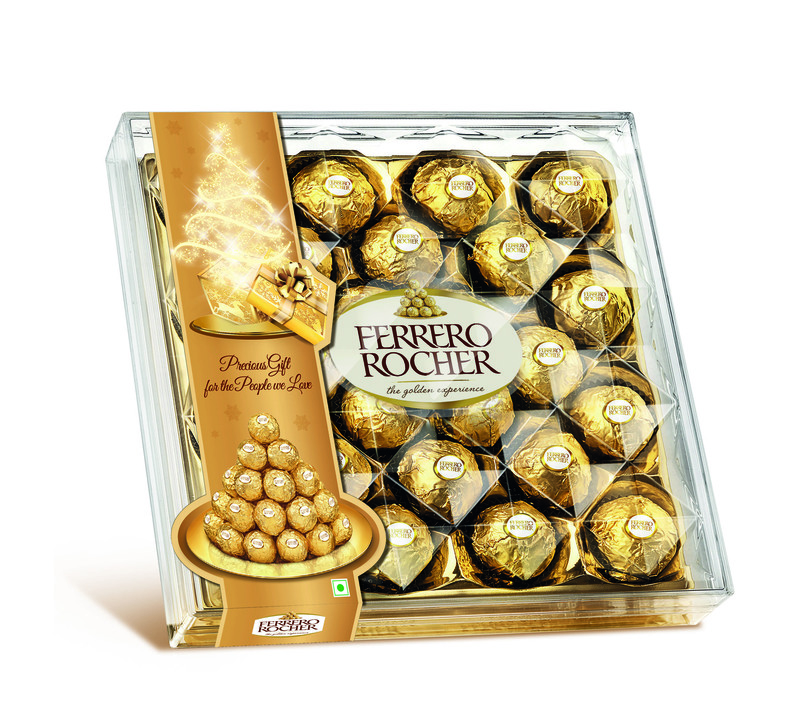 Ferrero Rocher uses Instagram grid view to be a part of the Christmas Spirit.